“The junk in our homes clutters our minds as well.” I wholeheartedly agree! Why tidying up could change your life | Life and style | The Guardian. That may be my new challenge for the month of June. Stay tuned. *I did the math, and it’s actually 465 items. Still a lot of stuff! 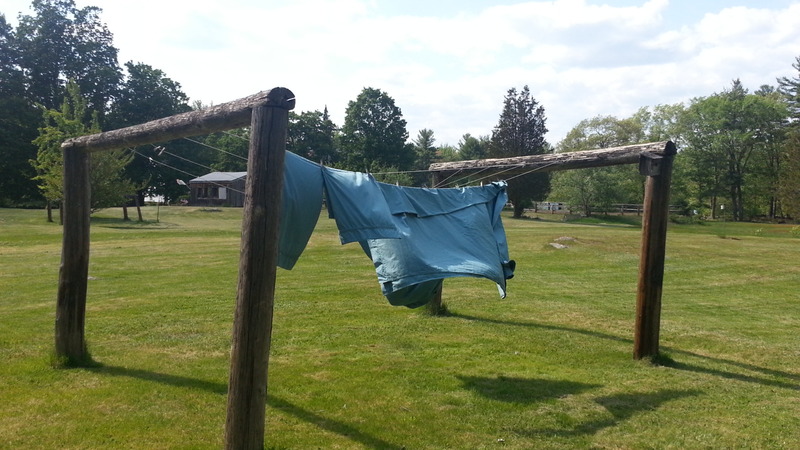 Nothing like the fresh smell of air-dried sheets on a breezy, warm, sunny spring day!